The highly anticipated 2014 Snowboard Gear selection has arrived at The House! 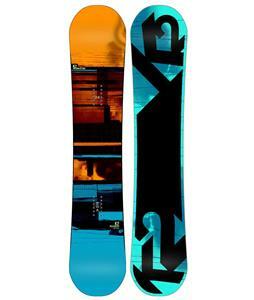 We've got the hottest selection of brand new snowboards, boots, bindings and apparel for men, women and youth. Designed with the newest in technology, the key features your new gear may include a Super Fly II with brand new Off-Axis EGD core, Off-Axis Frostbite Edges, the latest 60 degree Carbon Highlights Hi-Voltage Fiberglass and more! Be the first to throw on the tracks and rock your powder day in the latest gear in snowboard industry. We'll ship out your new 2014 Snowboard Gear with free goodies and a 100% customer satisfaction guarantee!